We believe we have something to suit the majority of tastes. Whatever the occasion, whatever the reason, Petals of Walton are always pleased to meet and talk through your ideas, or give us a call now. 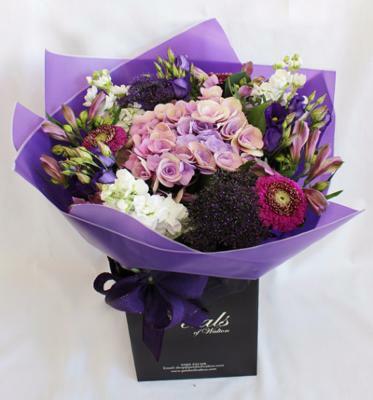 When you need florists who care, we are here with advice and guidance to help you choose the perfect floral tribute. 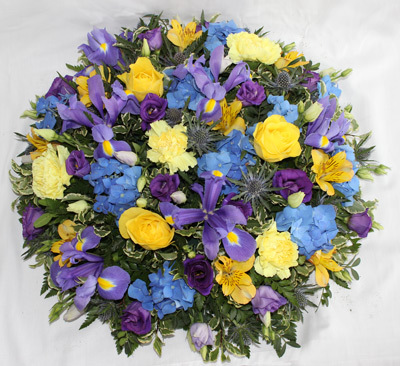 We have an extensive selection of sympathy tributes, perfect for expressing your special sentiments and thoughts.